Prof. Satoshi Nakamura of Augmented Human Communication lab. was ranked 7th of the most productive authors in a paper by Joseph Mariani et al., which was published by Frontiers, a leading Open Access publisher. The paper introduces the NLP4NLP corpus, which contains articles published in 34 major conferences and journals in the field of speech and natural language processing over a period of 50 years (1965-2015), comprising 65,000 documents, gathering 50,000 authors, including 325,000 references and representing ~270 million words. 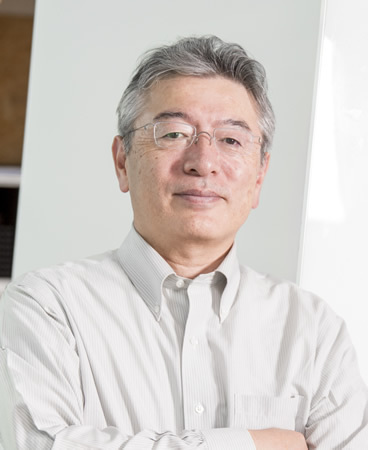 Professor Nakamura is listed in the table 3 as the 7th of most productive authors, accompanied by the number of papers they published as a single author. >> 知能コミュニケーション研究室 Augmented Human Communication lab.